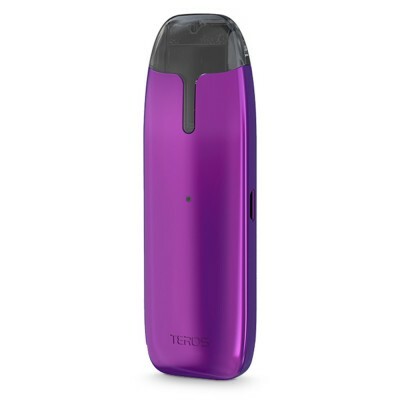 The Aspire Breeze 2 is a compact pod vape system with simple one button operation. It’s compact size and high resistance coils make it perfect for mouth to lung vaping and higher nicotine strengths. 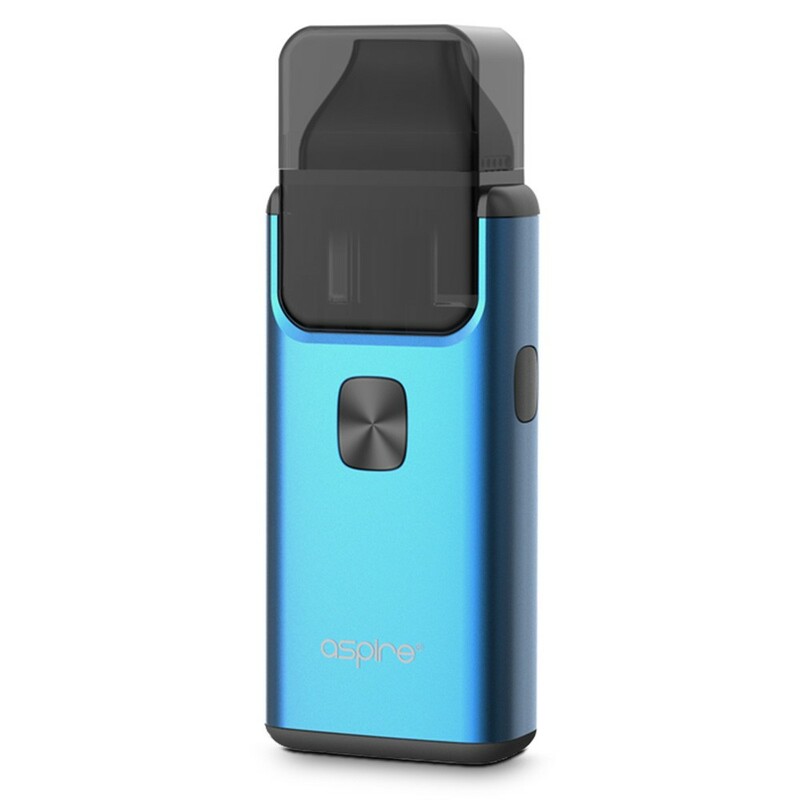 The Aspire Breeze 2 is the second version of Aspire’s innovative pod system. Version two is slimmer than the original breeze and has rounded corners making it’s rectangular profile fit nicely in the hand. 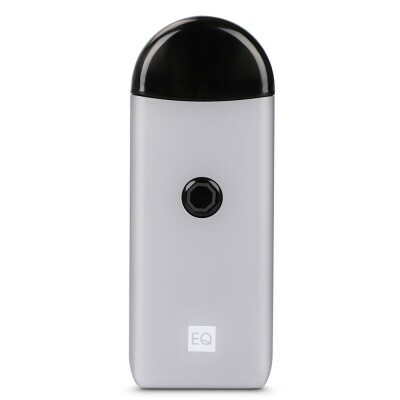 This TPD compliant version has a 2ml tank capacity. Airflow on the Breeze 2 is on the tight side which makes it perfect for mouth to lung vaping. You can adjust the airflow by removing the mouthpiece and rotating the knurled airflow adjustment ring. Tune the airflow until you find a setting that is right for you. Filling the Breeze 2 is, well, a breeze! Remove the pod by squeezing on the sides of the device while pulling away the pod section. Located on the bottom of the pod section is a rubber bung. Pop the bung out to fill with your chosen flavour of e-liquid. As with all pod systems, allow the pod to stand for five minutes before using for the first time. This allows time for the e-liquid to soak into the coil.